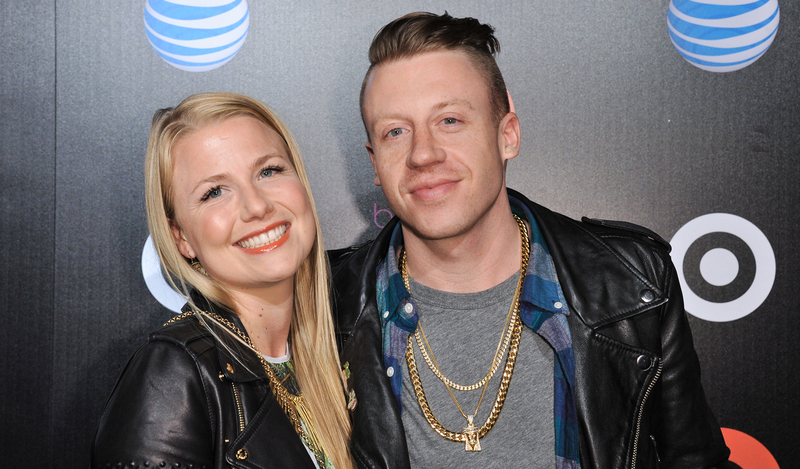 Do you think daughter Sloane Ava Simone Haggert was born to Macklemore before marriage? Click here for more photos and facts. American Rapper Macklemore married his longtime girlfriend Tricia Davis on June 27, 2015. However, they already had a daughter Sloane Ava Simone prior to their marriage. Sloane was born a month before on May 29 before Macklemore and Tricia tied their knot. They had already announced the news of pregnancy that January via the youtube video. For further confirmation. Tricia Davis, who is also Macklemore’s road manager confirmed on her Instagram about the date of birth of her daughter along with the date of their marriage. The couple had been in a relationship since 2006. In 2013 they got engaged and here they are now, happy with their life. A perfect family of three.